The land gently slopes away from the beach revealing exclusive celebrity haunts. Some are hidden under a canopy of leafy coconut palm groves. Jimbaran Beach is also known as the home of luxury hotels. 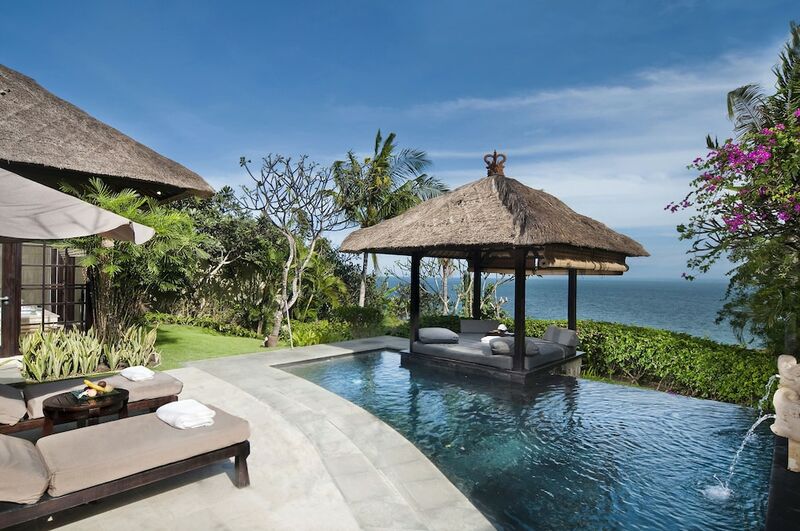 These include the likes of the Four Seasons Resort at Jimbaran Bay and the InterContinental Bali Resort & Spa. Find out about all the great Jimbaran hotels, dining spots, attractions and nightlife right here. First Time in Jimbaran? Here is the Best of Everything!